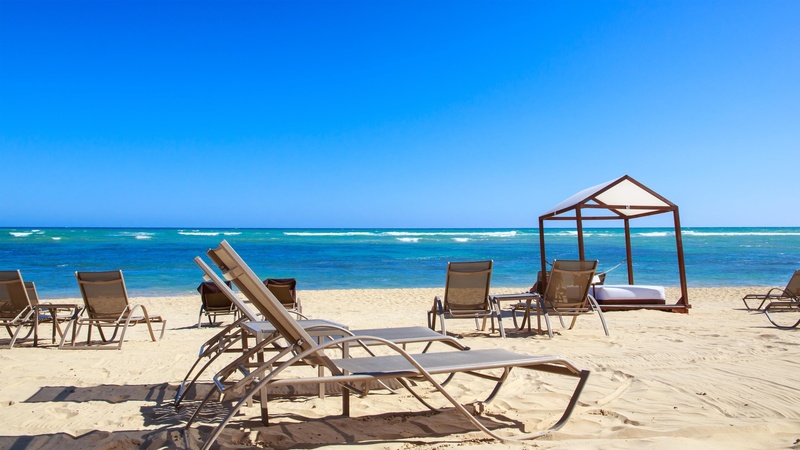 Playa Bávaro is without a doubt one of the best-known beaches in Punta Cana and around the world. Who hasn’t heard of it? 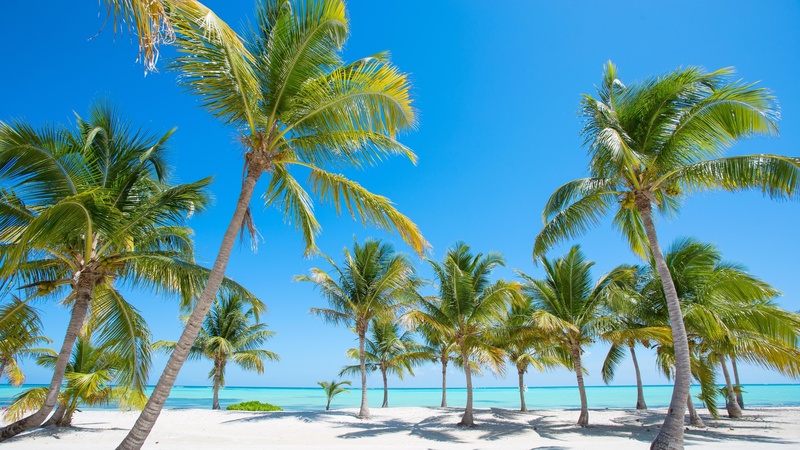 Its crystal clear waters and white sands with coconut trees make it one of the idyllic landscapes that represent the greatest essence of the Caribbean. It is no surprise that UNESCO has declared it as one of the three best beaches in the world. Naturally, such an attractive landscape attracts the attention of tourists, and therefore in the surroundings of this paradise there are all kinds of services such as hotels, resorts, restaurants and beach bars, so that you can enjoy a nice tropical cocktail with the backdrop of this landscape, and savour the authentic Creole cuisine of this region. 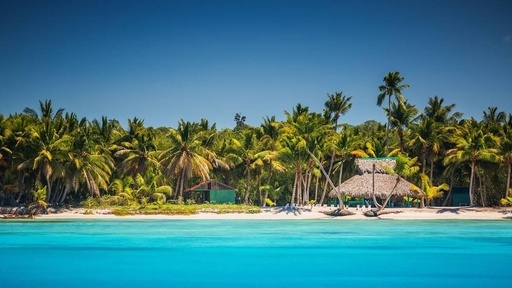 This location is also great for sailing on a catamaran, scuba diving, or simply snorkelling – all great ways to discover this little piece of paradise. 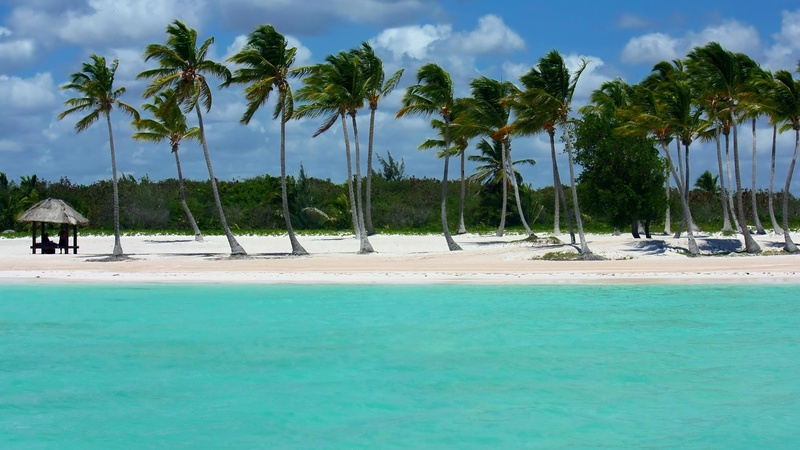 Playa Bávaro is found on the famous Costa del Coco, with over 40 kilometres of areas as special as this. To reach it, you must travel south from the capital to Higüey and take several kilometres of minor roads, until you arrive. 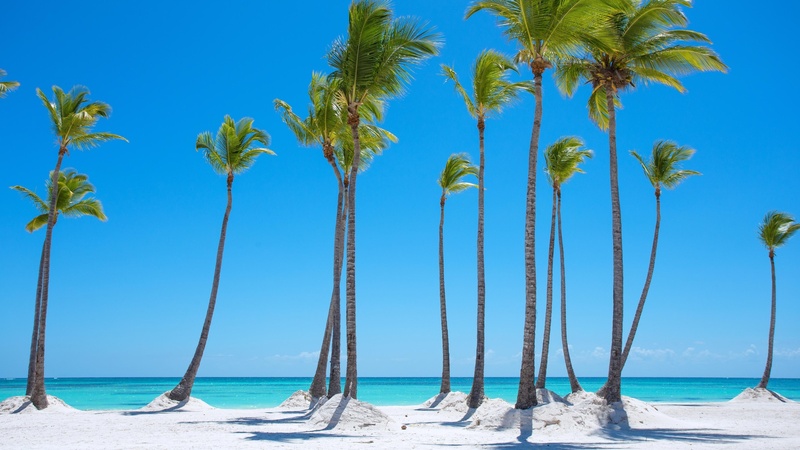 Between Playa Bávaro and Playa Macao, at the north of the Dominican Republic, we find another earthly paradise known as Playa Arena Blanca, which as its name (White Sand Beach) indicates, has an immense, immaculate white sand bank, its waters, therefore, being incredibly clear and inviting you to swim in them. 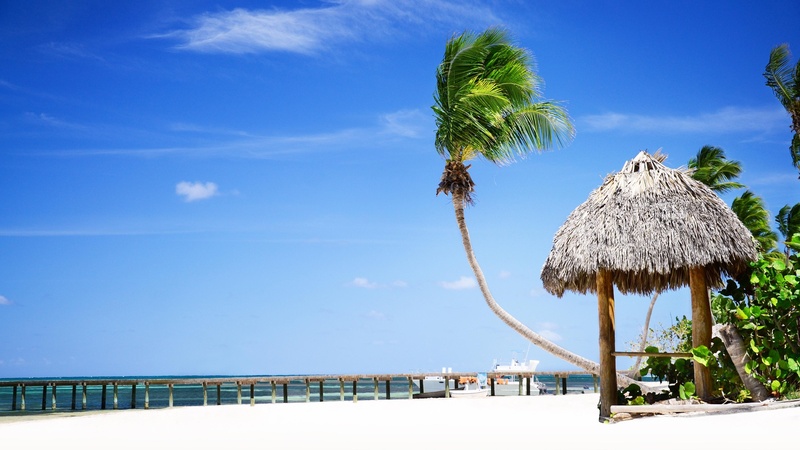 Of course, we also find the ever-present coconut palms which complete this beautiful Caribbean picture postcard. Naturally, many hotels have found a perfect location on its shores, having access to it (although access is possible without being a guest), but once you reach the shore, you will see that it is far from the tourist hustle and bustle, without any businesses on the beachfront, helping to preserve the beautiful Caribbean landscape. 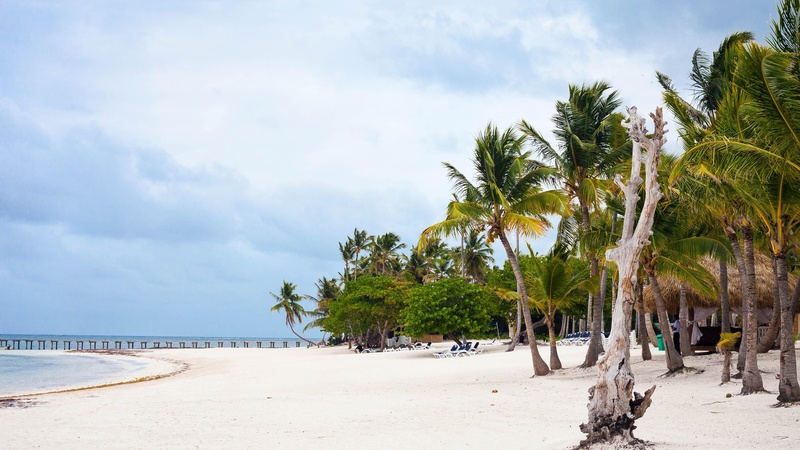 As usual on this coast, the place is ideal for practicing water sports, sunbathing in a hammock, or simply being immersed in the beauty of this unparalleled location. 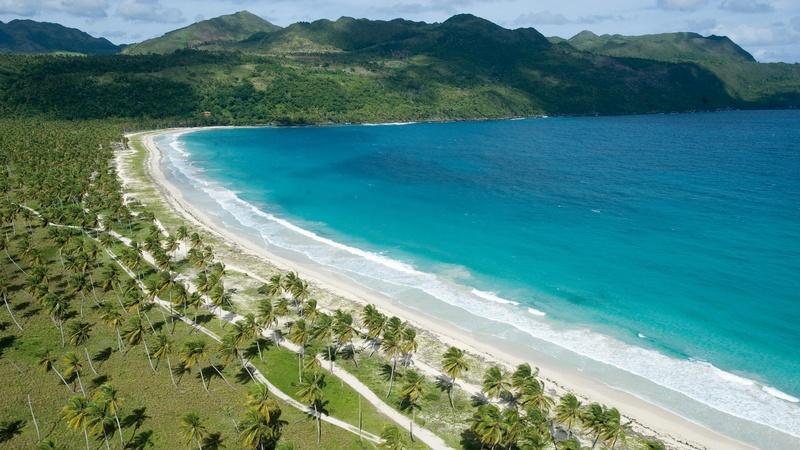 It is a perfect place for children and adults to enjoy the essence of the Caribbean. 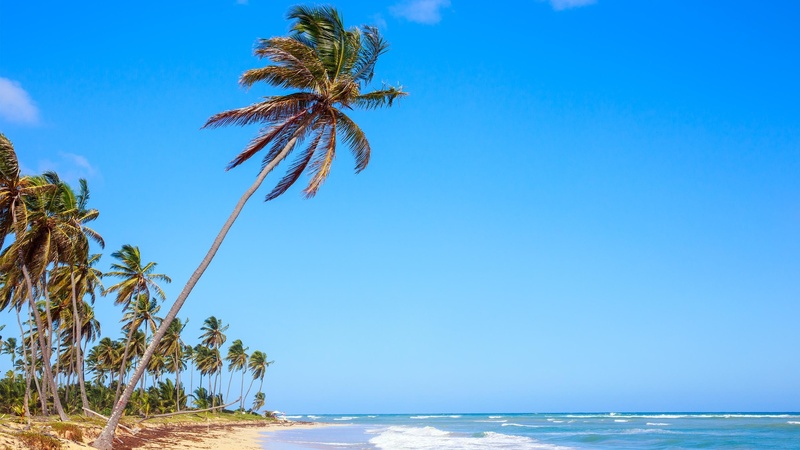 To access it, you will have to follow the roads which lead to the Costa del Coco region, found past Playa Bávaro to the north-east. Cabeza de Toro is the name of one of the most beautiful beaches of the eastern coast of the Dominican Republic, with the great privilege of being between the Caribbean and the immense Bávaro Lagoon, an important Nature Reserve that makes this landscape even more incredible, with great biodiversity and luxuriant nature. Furthermore, it is very close to the airport, which makes it very easy to access. Here we find a less dense population and greater presence of nature. 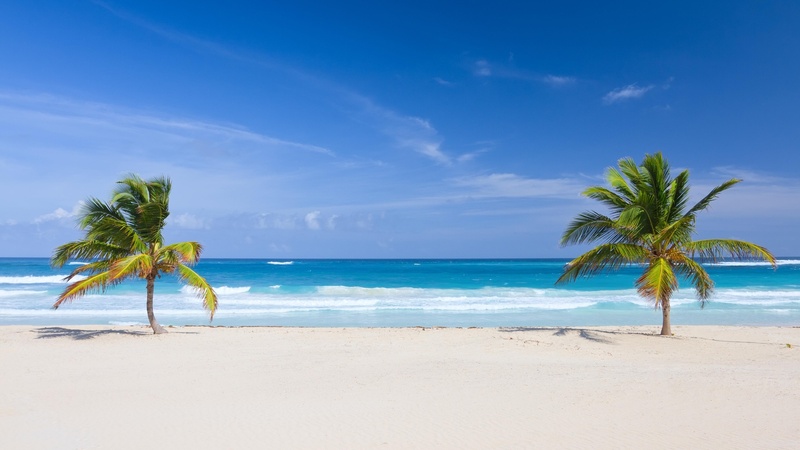 The coast is protected by a beautiful reef, and in general, the atmosphere is peaceful, with the beauty expected of any Caribbean beach, with white sand, crystal clear waters, and many palm trees. As with many beaches of the region, we find restaurants in the surroundings of the beach of Cabeza de Toro. However, another of the attractions are the various stalls of local handicrafts which offer visitors souvenirs of the Playa Cabeza de Toro. It is recommended to explore the whole beach, away from the tourist centers to find the most unspoiled areas of this coast, which will surely not disappoint. Playa Juanillo is probably one of the favourites of all visitors who decide to travel the eastern coast of Punta Cana, as it has an unspoilt landscape with few hotels on the beachfront, making the white sands, calm turquoise waters and tall palm trees on the shores the main features of Playa Juanillo, along with leafy tropical vegetation that reaches the large boundary of palm trees. To access it, it will be necessary to cross the private residential area established in this region, but there is public access for anyone who wishes to visit this fabulous beach. Once you set foot on it, you will certainly have a unique sensation, as being so large and secluded, one feels as if they are the only visitor there, although in the distance the Cap Cana marina can be observed, a flamboyant marina for embarking to discover the secrets of this coast from the sea. 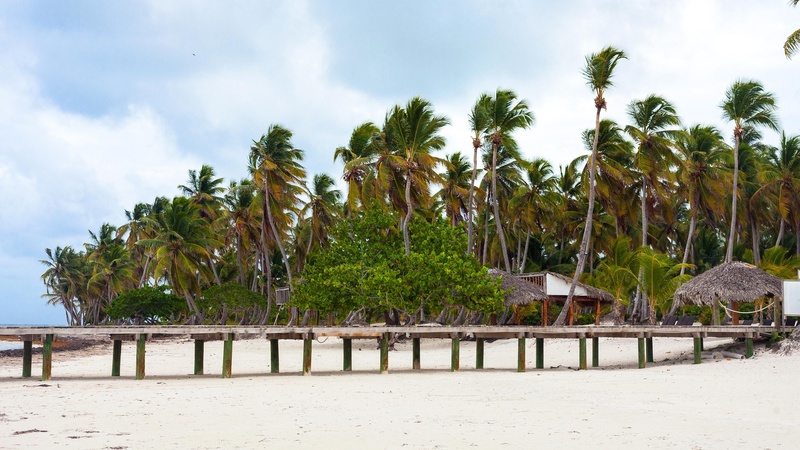 Its beauty, free of buildings, is of course a contrast with other nearby tourist areas, and its geography, shielding it from the wind, makes Playa Juanillo a very safe place to visit with children. 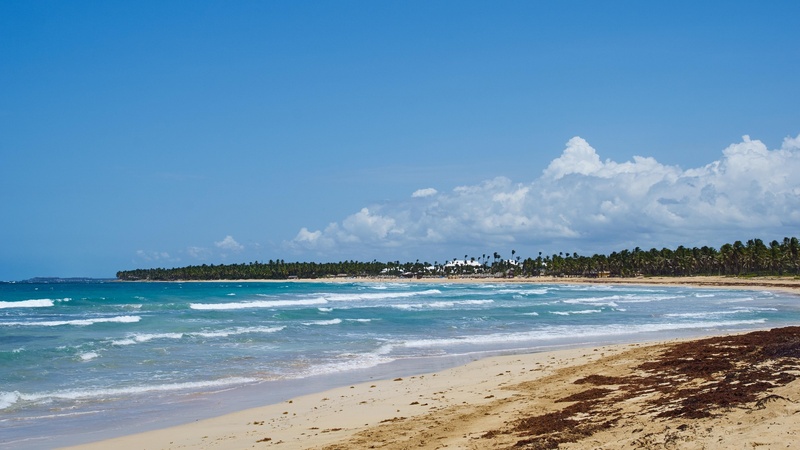 Another extraordinary area of the north coast of Punta Cana is Playa de Uvero Alto, a paradise for both beach lovers and intrepid surfers seeking the perfect wave. 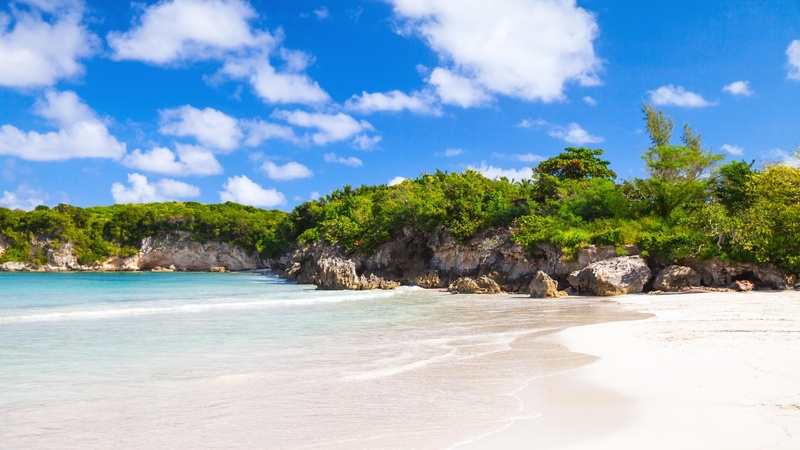 This beach is not one of the best-known, but that has allowed it to preserve its unspoiled character and continue to be an unparalleled Caribbean beauty. Coconut trees as far as the eye can see, bright blue waves and kilometers of sand are the features of this beach, perfect for a day of sun and sea, and which is also perfect for practicing high adrenaline sports. One of the advantages of this beautiful beach is that it has a reef near to the coast that makes the waves break perfectly for surfing and even windsurfing. 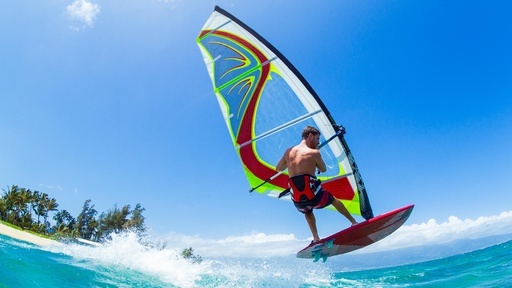 It is no surprise that several schools for these sports are found on the beachfront so that all visitors can learn to enjoy the sensation of riding the waves. The reef is also a magnificent attraction for snorkeling and discovering the underwater wonders, although scuba diving excursions are also offered for those seeking something more. Another very attractive activity is horse riding along the shore of Playa Uvero Alto, an even more incredible experience when enjoyed at sunset. 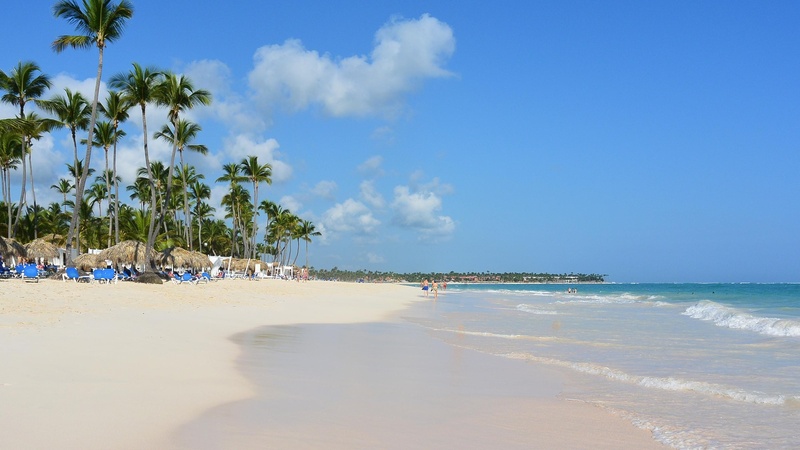 Another of the impressive beaches on the coastline at the north of Punta Cana, in the Costa del Coco area, is Playa del Cortecito. 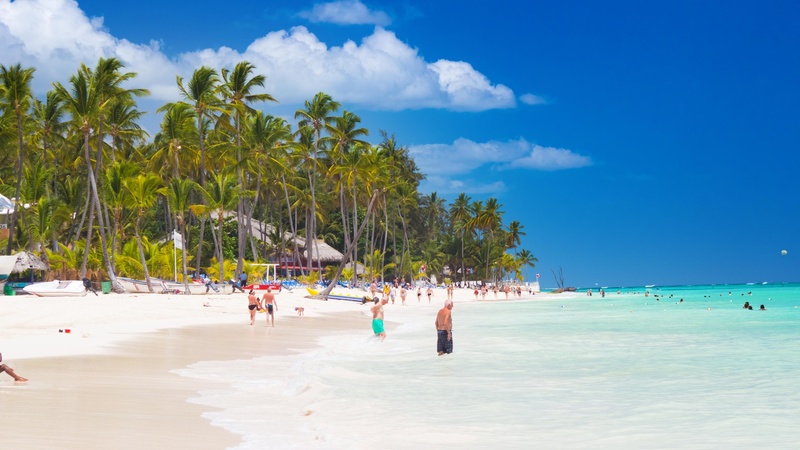 This place has warm, calm, bright blue waters, a multitude of palm trees and varied vegetation surrounding this immense beach of fine white sand. 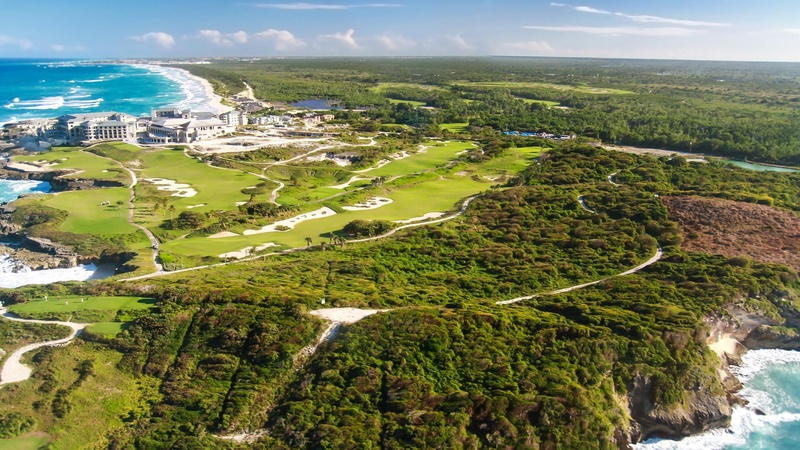 The resorts and hotels in the surroundings have privatised part of the coast, although there are free areas so that anyone can visit this spectacular beach of the north coast. The beaches of Punta Cana are certainly a great example of Caribbean beauty. Very nearby, we find the town of Cortecito, from which this marvellous beach takes its name. Here you will find inns, restaurants, businesses, and various nightlife premises that make up the classic charm of the small towns, with the vocation of offering the best of the country to the tourists who visit. Furthermore, with so many businesses dedicated to tourism, the atmosphere near this beach is lively both during the day and at night. We cannot forget that this place is also great for sampling the local gastronomy by the sea. It is highly recommended to enjoy a wonderful dish of seafood with the views of this fantastic beach. 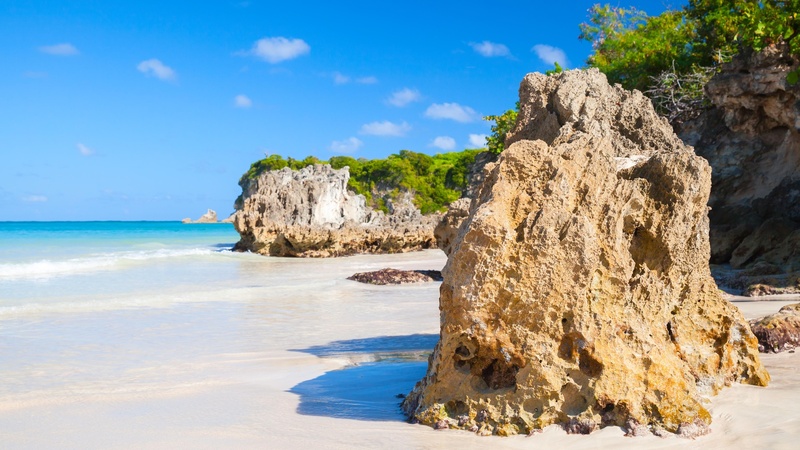 In the north region of the Dominican Republic, we find geographic jewels as notable as Playa de Macao, located in the area of the country of the same name. Here the landscape is much the same as we find in most of this marvellous Caribbean coast, as the white sand, turquoise water and gentle swaying of the coconut palms growing on the beach make up the main landscape of this beach, of course with a multitude of services on the beach and the presence of local people creating a lively atmosphere. It is easily accessed by following the direct road between Higüey and El Macao. This place is differentiated from others, facing to the north, with the winds creating waves on the beach, making it a perfect place for practicing water sports such as surfing. 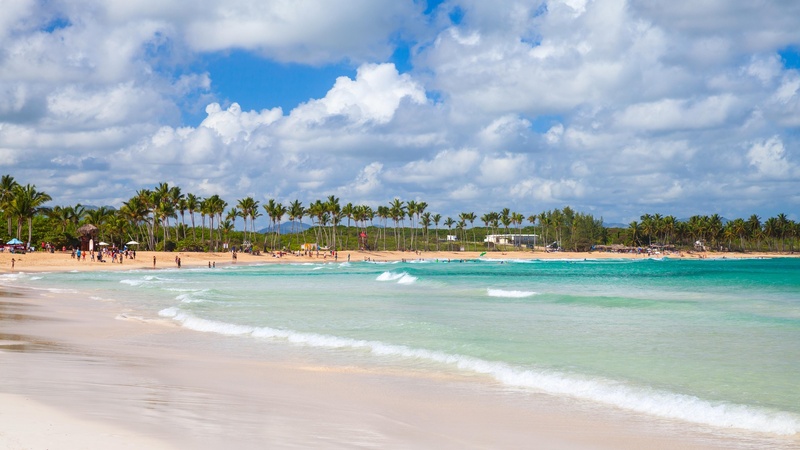 There is nothing like learning to cross the waves in such an emblematic landscape as the Caribbean, and you will, therefore, find several surf schools on the shores of Playa Macao which will allow you to take your first steps in learning this sport. Another very interesting option for adrenaline lovers is to hire a buggy an ideal activity for crossing the dunes of this fabulous coast at full speed. 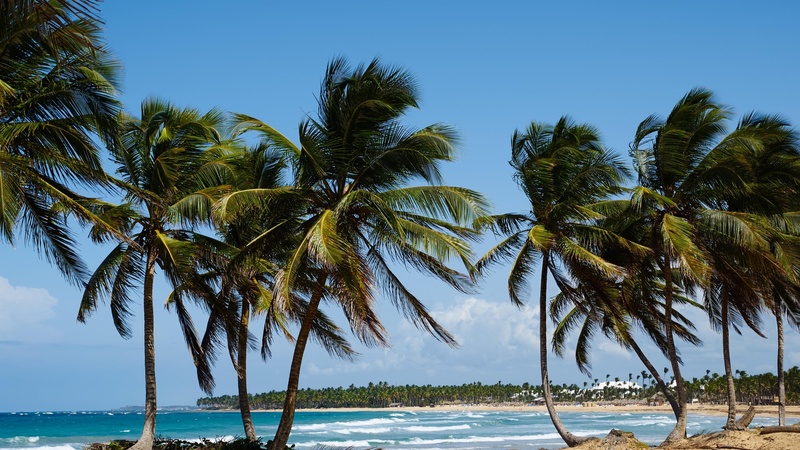 Several beaches of white sands make up over three kilometers of coast known as Playa Rincón, a beach that shows the typical Caribbean beauty away from any hustle and bustle. It can be reached by road, although the journey is slightly complicated, however, the visit will be much more extraordinary if you visit this idyllic location by boat. 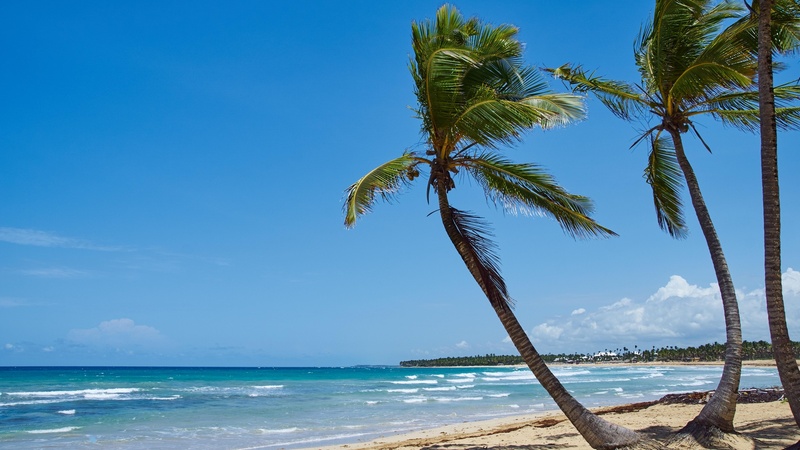 This beach is ideal for spending the whole day, as you will find establishments for sampling local cuisine, locals who will guide you to better discover the secrets of this area, and hammocks which you can hire to simply be immersed in the peace and tranquility of Playa Rincón. 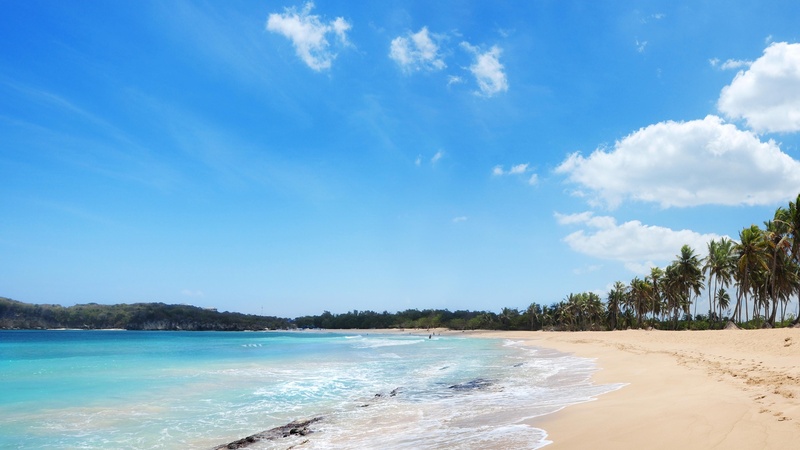 Practically deserted, Playa Rincón is the personification of the Caribbean in its purest state. 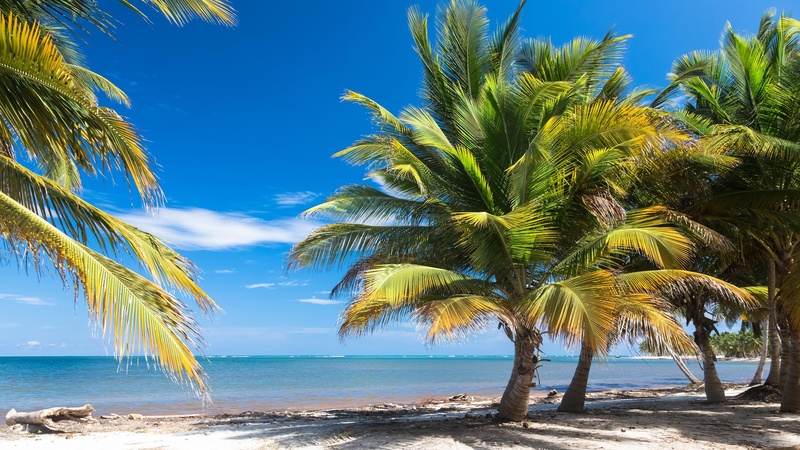 It is located in the extraordinarily beautiful Samaná, a peninsula at the north of the island of the Dominican Republic, surrounded by beaches of white sands, covered in coconut trees. 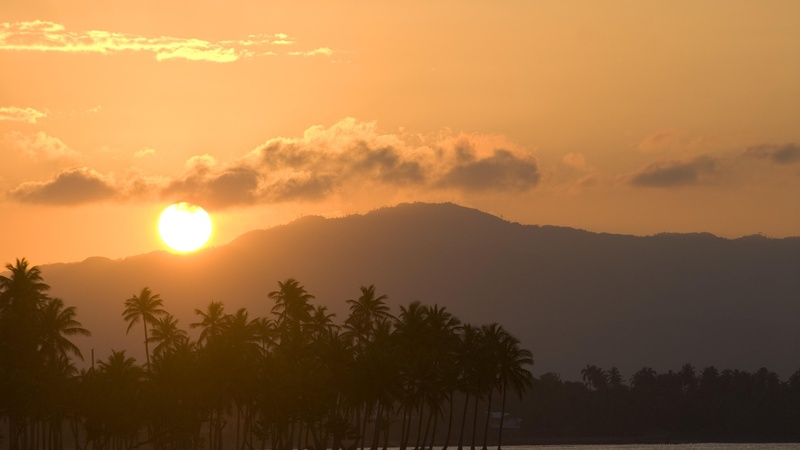 It is the ideal place for seeing spectacular animals such as humpback whales, and sailing and windsurfing. 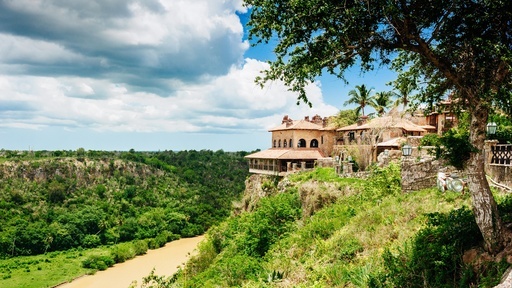 It is considered one of the 50 most impressive natural enclaves in South America and the Caribbean.